Last month we brought you the details on the upcoming KTM 390 Duke that was unveiled at this year’s EICMA show and the specifications were spot-on. This time we drift away from the naked street bike to focus on the cruiser arena. Harley-Davidson, the best known and oldest motorcycle company in the world, has special plans for India. Its Indian arm kick started assembly (CKD) operations in 2011 at Bawal in Haryana. This is the second Harley-Davidson assembly plant outside of the USA for, the first being in Brazil. Harley-Davidson’s aim behind setting up a CKD plant in India is to achieve competitive pricing for its premium products in this highly cost sensitive market. The company is yet to find a sure footing in India as it faces stiff competition in the premium segment from several global motorcycle industry bigwigs who sell their products at rather alluring prices. So next on Harley-Davidson India’s agenda is an entry level motorcycle for India, which will be localised. A little birdie tells us that Harley-Davidson officials from US and India have been visiting Indian vendors with the aim to set up a manufacturing unit and a vendor base for a new line-up of Harley motorcycles that will be unveiled at the 2014 Auto Expo in New Delhi. Developing a new cost-effective motorcycle for the Indian market is bound to take that much time. The new Harley-Davidson motorcycle will be a V-twin in the 400cc to 500cc bracket. Built exclusively for the Indian market, it will be fully localised and will carry a price tag of Rs 3.5 lakh to take on entry level premium machines like the Kawasaki Ninja 250R, Hyosung GT250R and the soon-to-be launched KTM 390 Duke. And with Honda also planning to bring its newly launched CBR500 family to India next year, it is necessary for the US giant to have affordable machines in its Indian product portfolio to get a foothold in the burgeoning entry level premium motorcycle segment. 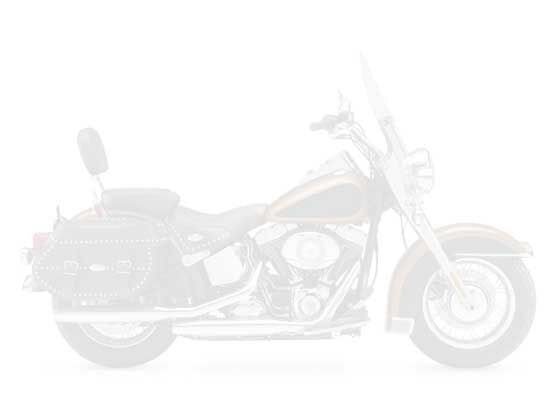 Watch this space for more information on the new made-for-India Harley-Davidson motorcycle.